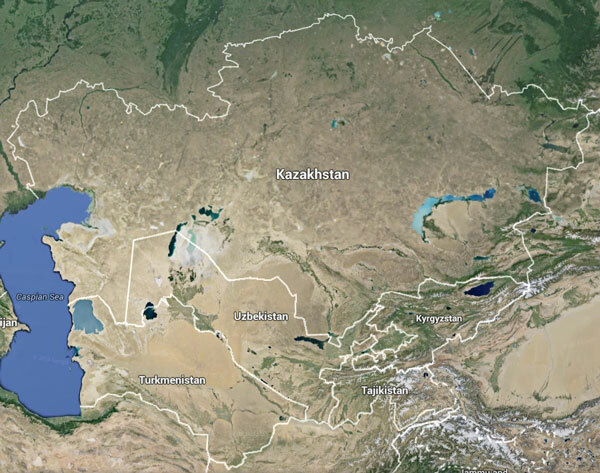 Home Meetings & Debates Past meetings Geopolitical changes in the neighbourhood: What impact on Central Asia? The ongoing crisis between the EU and Russia over Ukraine is an example of the persistent differences that exist between Brussels and Moscow over several issues in their shared neighborhood. These include political relationships; trade and economic cooperation; security; and democracy and human rights. 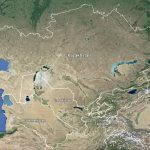 While Central Asia is not often a key question in current EU debates about the EU-Russia crisis, it is nevertheless part of the EU’s extended neighbourhood and an area that Russia sees as its ‘near abroad’. 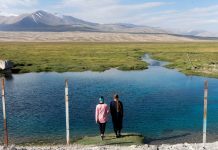 Despite having lost some economic influence to China and the EU, Russia remains the main external political and security actor in Central Asia. 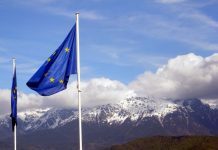 For its part, the EU has been developing bilateral relations with the Central Asian republics and seeks to balance its economic and security interests with the promotion of values and development aid. The security and political dynamics in Central Asia are different from those in Eastern Partnership countries. That said, the region is still likely to be affected by the Ukraine crisis and EU-Russia sanctions. 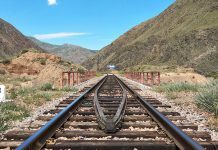 How are the EU and Russia repositioning in Central Asia and how will this influence the region’s security challenges? 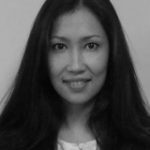 What is the impact of sanctions on the future of the Eurasian Economic Union with Kazakhstan (and possibly other Central Asian countries)? 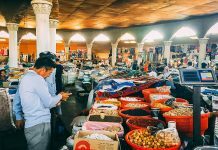 Do the sanctions offer opportunities for Central Asian trade with Russia? 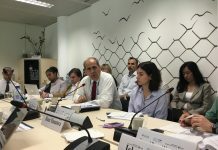 The EU has sought to promote democratic values – good governance and the rule of law – as well as human rights in Central Asia: how will this agenda be affected by the current context, as well as the harsh authoritarian environment and the limited resources devoted to this area by European donors in the region? 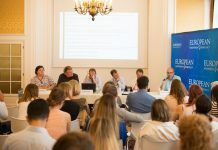 This roundtable – organised by FRIDE’s Europe Central Asia Monitoring (EUCAM) programme in partnership with Finland’s Permanent Representation to the European Union –seeked to assess the consequences of EU-Russia tensions for Central Asia and EU policy towards that region. 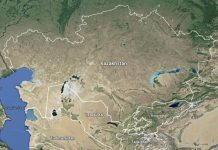 Previous articleWhat role for the European Parliament in Central Asia?